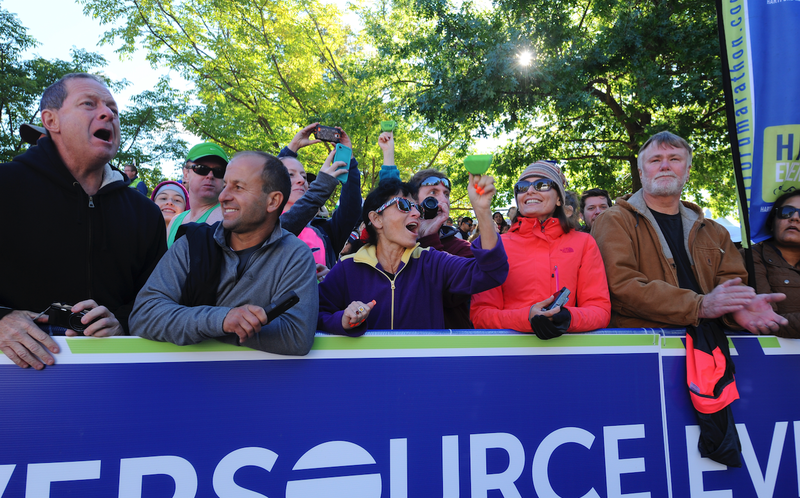 We had a great time re-living the 2016 Eversource Hartford Marathon through your photos and #runHartford posts! 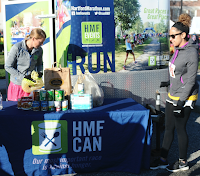 We spend our race day focused on the details and logistics, seeing the event through runners’ perspectives is very rewarding. We are thrilled to share the great story of the randomly selected winner of the #runHartford photo contest. Big congratulations to Beth-Ann Aversano! 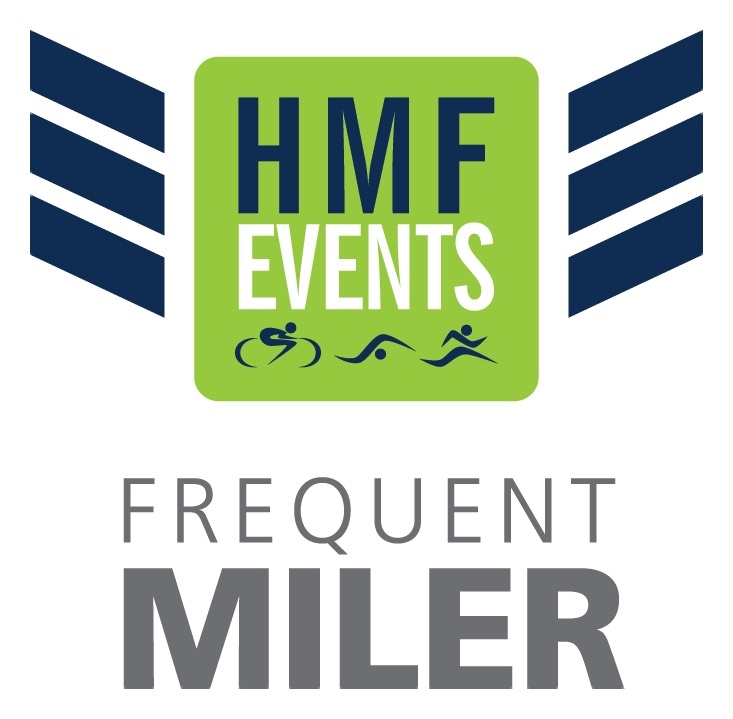 She wins automatic 2017 HMF Frequent Miler status and will be running 5 events for free with us in 2017 (reminder to sign up for the 2016 program by December 5 to cash in on your own Frequent Miler rewards for 2016!). 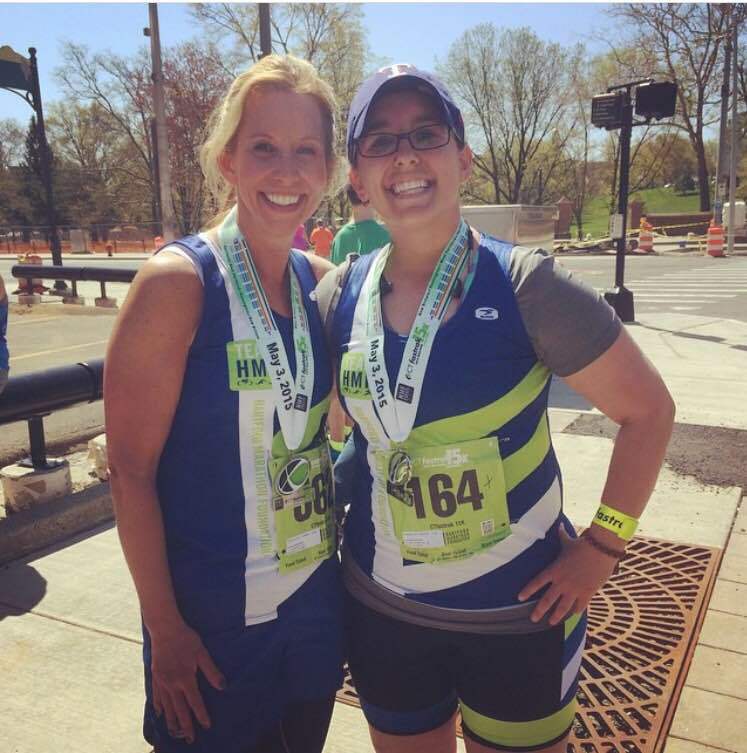 Check out Beth-Ann’s amazing race day experience in her words below. Running the half marathon was a big deal that day. 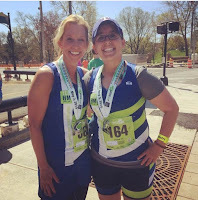 Not only was it my VERY first half marathon but it was also my 45th Birthday! I have always been an athlete: rock climbing, cross fit, yoga and running short distances. Then I found the love of distance. 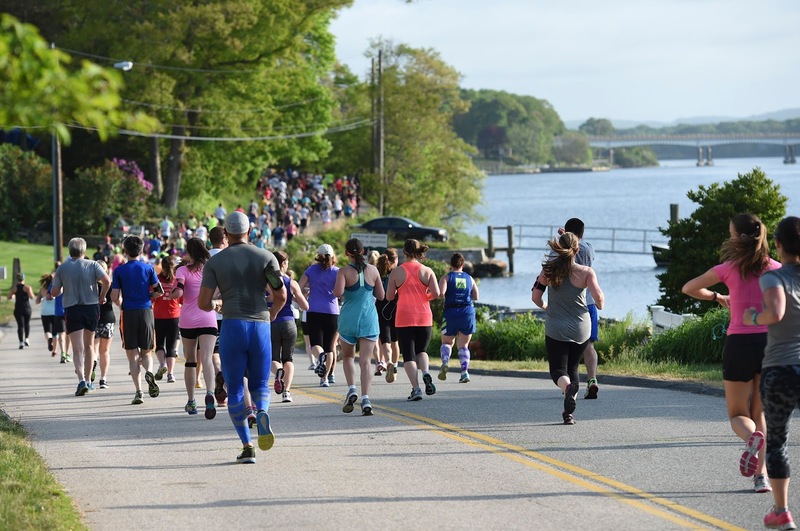 I joined the Run 169 Towns Society two years ago and started running more all around the state. But I felt it was time to go farther. 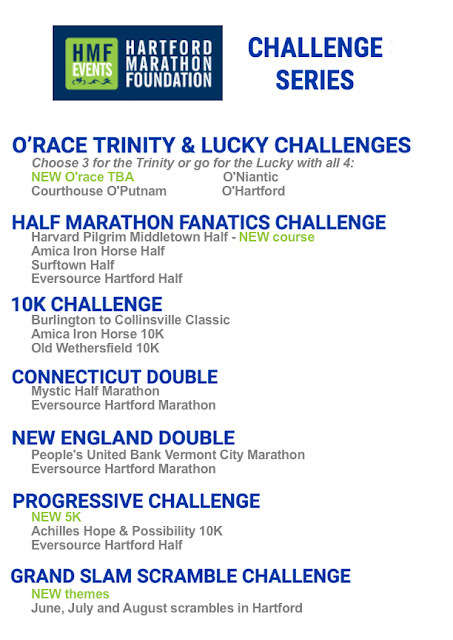 Then, the Hartford Marathon Foundation schedule comes out and the Eversource Hartford Half is ON my Birthday!! It was a sign. I registered for the Progressive Series and started to train. I made a shirt to wear the day of the race, and my goal was to finish under 2 hours. The morning of the race I was SO excited! The people, the crowd, the coming together with thousands of runners to finish a goal! 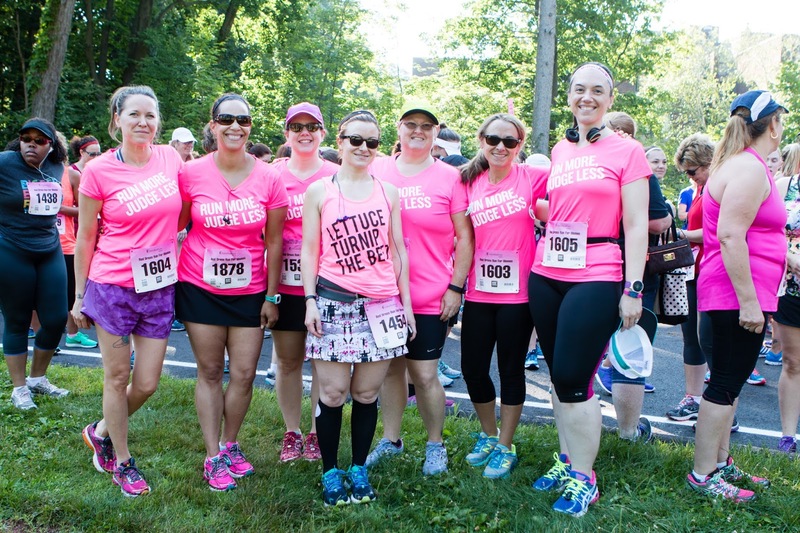 I felt alive and so energized the whole race. As mile 11 came I was tired but as I passed each new person yelling "Happy Birthday" or "you got this”, I could only keep going! 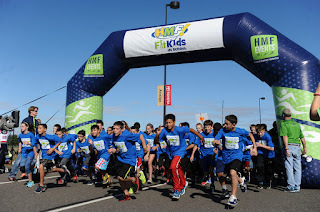 I saw on my watch that my goal time was achievable and I was going to finish under 2 hour. Then...I came around the corner and the Arch was so large above me (I felt so tiny). As I ran down under the Arch I heard nothing but cheering and the bells chiming and horns! 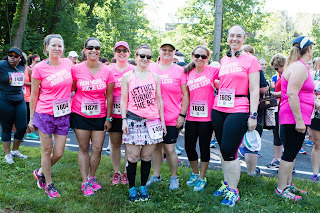 My throat knotted up, tears were inevitable at that point and it took all I could not to sob across the finish line with my mouth gaping open! I finished - I trained and finished. 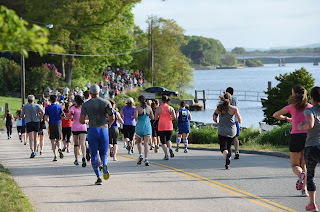 I turned 45 and completed a goal I never thought I would do or love to do. The people are what make this race! 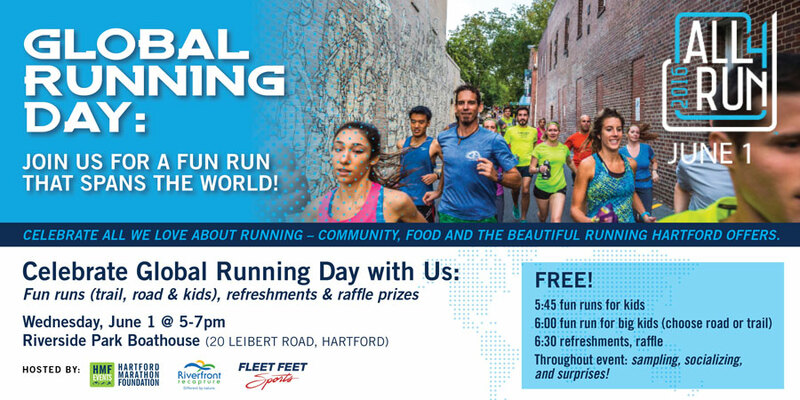 My plan as I finished the half was to run the the full in Hartford and make it my first again. I will be running the 2017 Eversource Hartford Marathon! 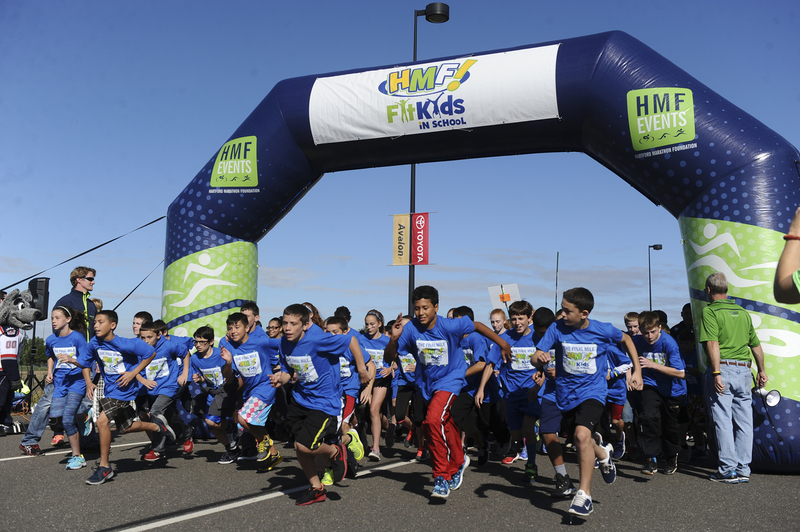 Active duty military and veterans are invited to run with Hartford Marathon Foundation for free at the Freedom Run 5K on November 6 at Walnut Hill Park in New Britain. 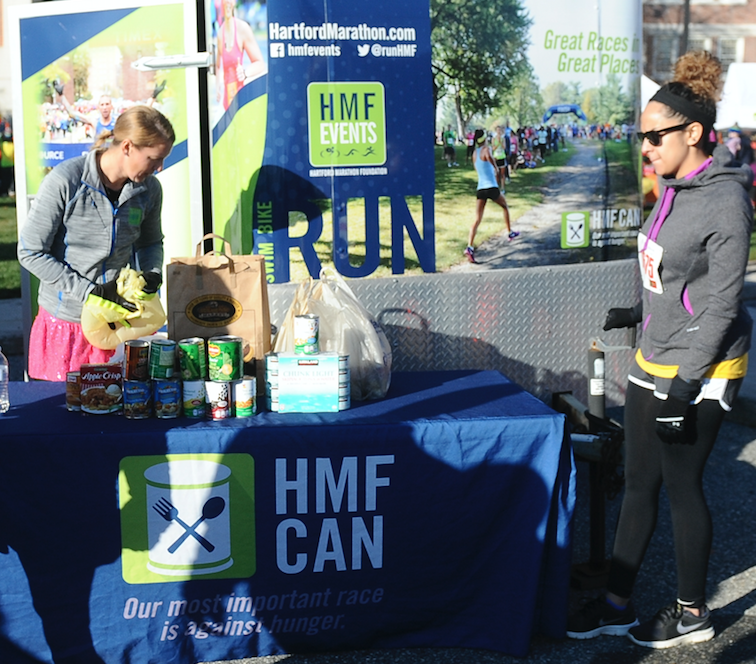 Request your free registration by November 2 by emailing registration@hartfordmarathon.com, please allow three days to receive your unique comp code. 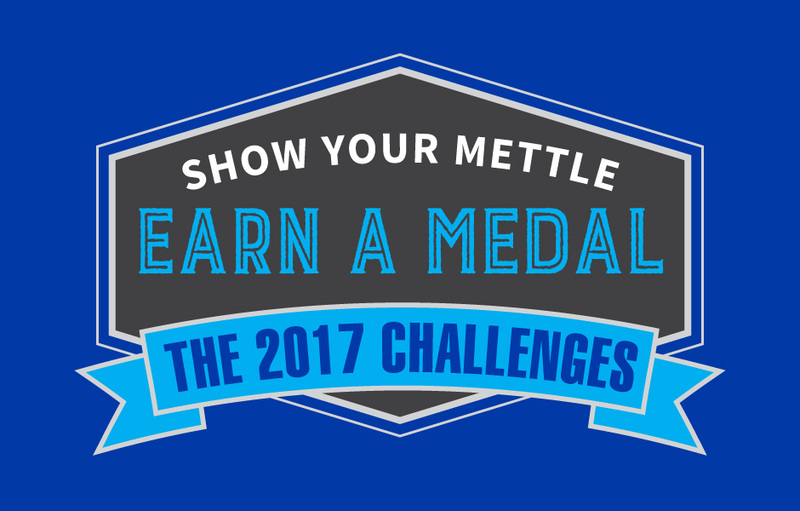 Note, complimentary entries are limited to 50 and provided on a first-come, first served basis (military ID required at bib pick-up). This event will honor the service of veterans, active duty military and the families that support those who serve. 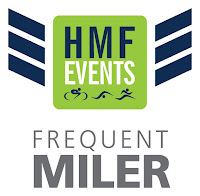 Complimentary entries are provided with the support of Chapter 126 Sports & Fitness, an Oak Hill Center.